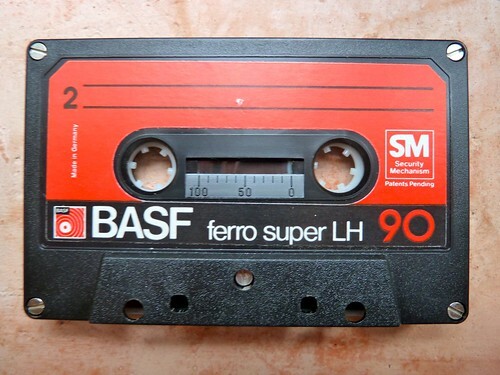 BASF ferro super LH 90 Compact Audio Cassette, originally uploaded by :Duncan. SM Security Mechanism. Patents Pending.